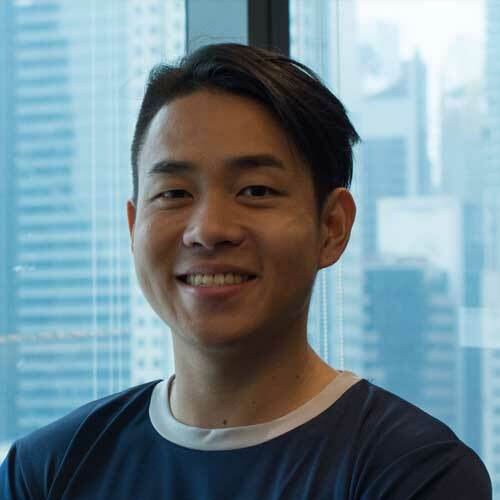 Our Co-founder and CEO, Daniel Thong, writes in the Straits Times about flexible employment being the future of work, and not the gig economy. Here are some of the reasons why we at Nimbus believe that flexible employment is the future of work. Flexible employment ensures that workers are directly employed, so that they can have the benefits and legal protections of being an employee. In contrast with the gig economy, workers are engaged as independent contractors and are vulnerable. For instance, workers have no employment insurance and benefits, and have limited legal recourse for payment of their services. While the gig economy often touts worker independence and autonomy as its biggest selling points, flexible employment also gives the worker the benefits that comes with the gig economy. As a company that deploys technology, we can employ forward-thinking HR practices, such as flexible work hours, compassionate scheduling that can correspond with our worker’s individual needs and preferences.